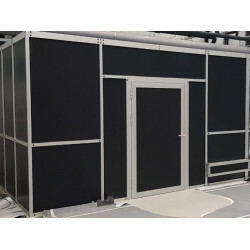 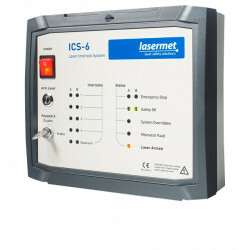 Our experienced security expert checks your laser, laser devices or laser systems according to current standards for their safety and will issue a certificate upon successful acceptance or classification. 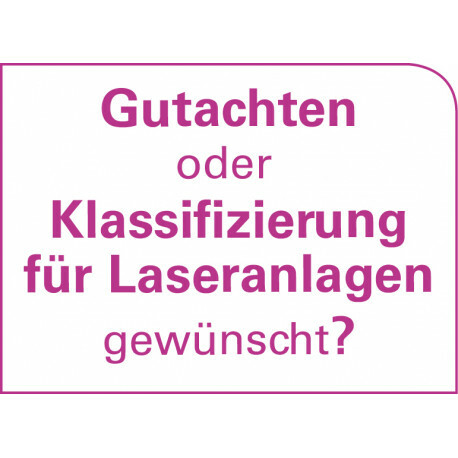 Would you like a laser safety report or do you need an expert for a laser safety inspection? 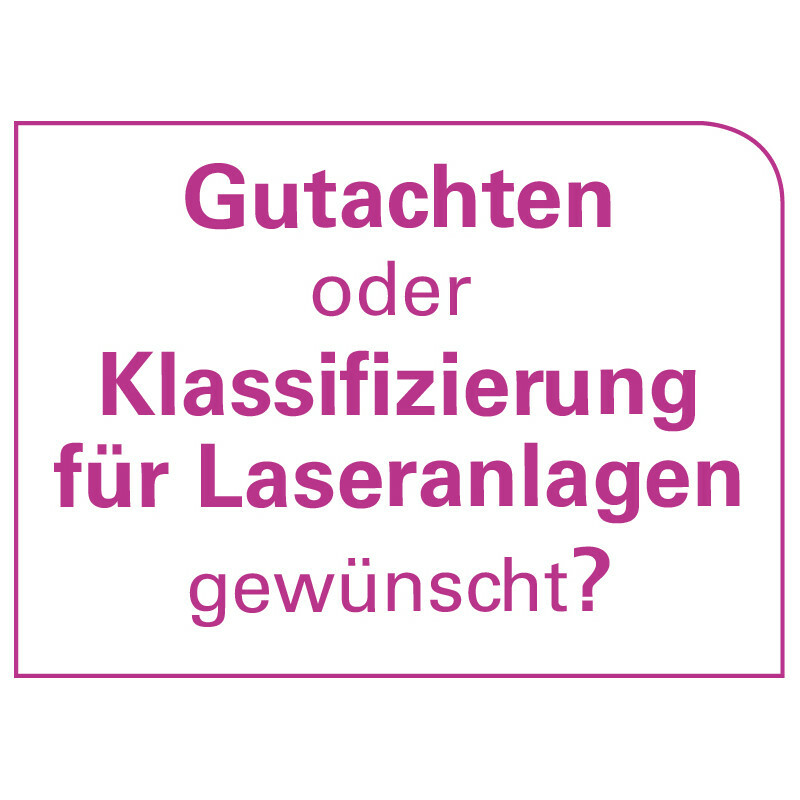 Then we recommend a longtime safety expert, who also applies his expertise as an independent consultant to various laser manufacturers. 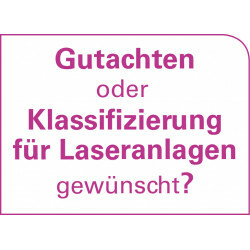 Based on current standards, he checks your products for laser safety and creates a certificate for you.